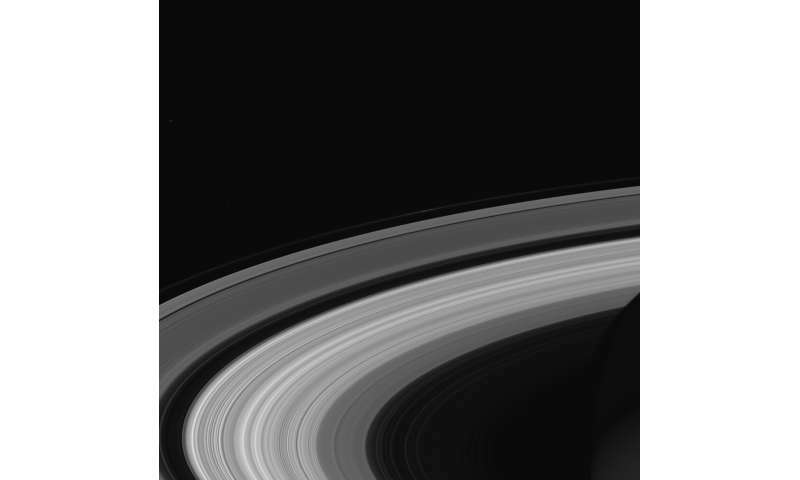 They are detecting the electric currents driving Saturn's rotation, the waves and oscillations are evidence of these currents. No where in the article was interactions with electric currents mentioned. But I have a strong feeling your DK-powered character will prevent you from accepting actual research as anything other than conspiratorial clap-trap. Lol. How the hell are electric currents making a bloody great planet rotate? Sheer idiocy. Great result that makes Saturn's rotation rate even closer to Jupiter's. One might wonder if something more than simple random chance has caused the planets' solar day lengths to come in pairs? "No where in the article was interactions with electric currents mentioned." Maybe not but low-frequency electrostatic perturbations, moving ions and charged dust are discussed it's hard to dismiss electrical involvement. And....? You think plasma physicists have never considered such things before? That is standard stuff. I would think Venus and Uranus would be complete anomalies there because of their retrograde rotation, and wouldn't the similarities of the other pairs have to do with their similar masses (relitivily speaking of course) and their relatively similar distances from the sun? Just a guess. What is it with the EU loons that makes them think that any finding of 'electrical involvement' is a win for their silly cult? Copy/ paste that into Google. Look at the dates of some of those papers. When was the electric lightning bolt cult founded? TuringTest, sounds like as good as guess as any. Could this be some subtle effect related to the formation of orbital resonances? Probably not, but I don't know. In fluid dynamics, "gravity waves" (not *gravitational waves*- they are two different things) are generated in a fluid medium or at the interface between two media when the force of gravity or buoyancy tries to restore equilibrium. 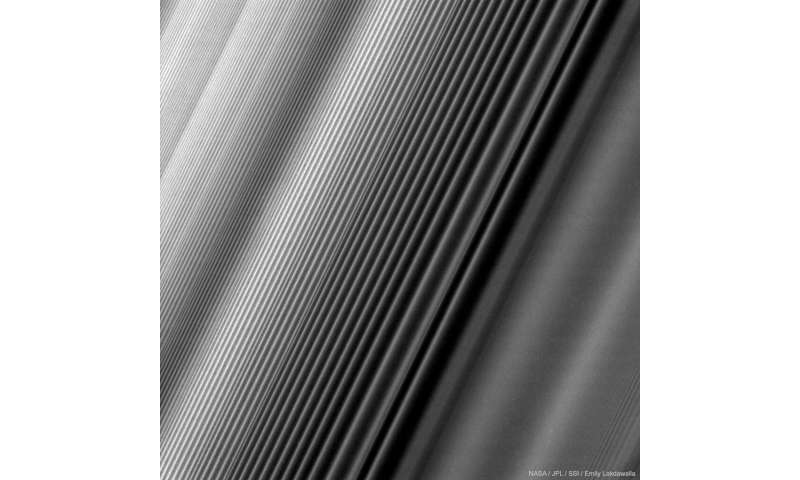 I think a related phenomenon is more likely the cause of these density waves in the rings, than any electrostatic forces. How the hell are electric currents making a bloody great planet rotate? Assemble two and two and assure yourself of the credibility of the article. 2. "Strong 300 km/h (185 mph) winds at the cloud tops go around Venus about every four to five Earth days. Winds on Venus move at up to 60 times the speed of its rotation, whereas Earth's fastest winds are only 10–20% rotation speed." "Most of the waves observed in Saturn's rings are due to the gravitational effects of the moons orbiting outside the rings, said coauthor Jonathan Fortney"
OK, since this is the case and the earth has it's own equatorial ring in the form of the QBO of stratospheric winds, why aren't our QBO waves associated in some way with the gravitational effects of the moon (and of course the sun, which has less of a gravitational effect)? Incidentally, the earth's QBO is invisible to the human eye, but if it did hold visibly-reflecting particles aloft, like Saturn, it would look similar to a Saturn ring. Lol. What has that got to do with anything? @jones, this person has just asserted that Saturn's rings are made of charged particles. Because only charged particles are acted upon by the Lorentz force. Clearly Saturn's rings consist mostly of charged particles and electric dipole, that is the matter that will be affected. Sure there are neutrals as well, they will just be dragged along with the electric particles. They consist of ice, you cretin! Ice, which is water, is an electric dipole. And yes, there are charged particles as well. There are volumes of papers/observations that support this. No, there are no papers suggesting that the orbits of particles in the rings is anything other than due to gravity. Nobody would be stupid enough to write such nonsense. And yes, there are charged particles as well. There are volumes of papers/observations that support this. I asked how this was happening. You said the Lorentz force. I asked what that had to do with anything. Then you started babbling about charged particle nonsense. Mark, I think it would have been better to compare Earth's rotation against Luna (as a planet) than against Mars? Which maybe should be compared against Ceres & the other Main Belt Asteroids? That perhaps during this System's planetesmal rings bedlam period. As disorder coerced order out of the debris in a giant game of whack-a-mole. 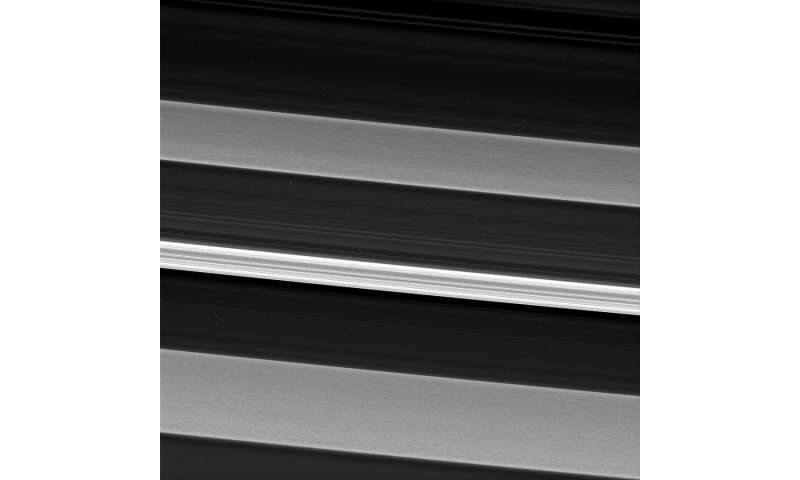 The planetoids conglomerating from the same set of rings, fell into the same pattern of rotation? With additional gravitational influences of Jupiter & Saturn.